How do I find historical advertisements? - Ask Us! Q. How do I find historical advertisements? 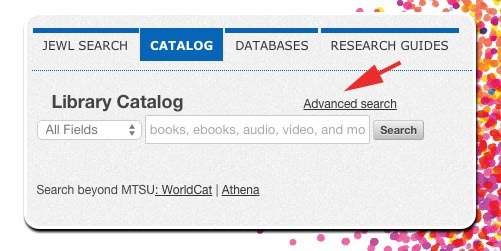 Check the library catalog for individual call numbers for the years you're interested in. Type "all american ads" in the title field for a list of all the years we have. The Advertising Archives (mid 1800s to present) - focus on Europe and U.S. In Internet Archive, use keyword searches such as: old time radio advertisements, classic commercials, drive-in movie ads.